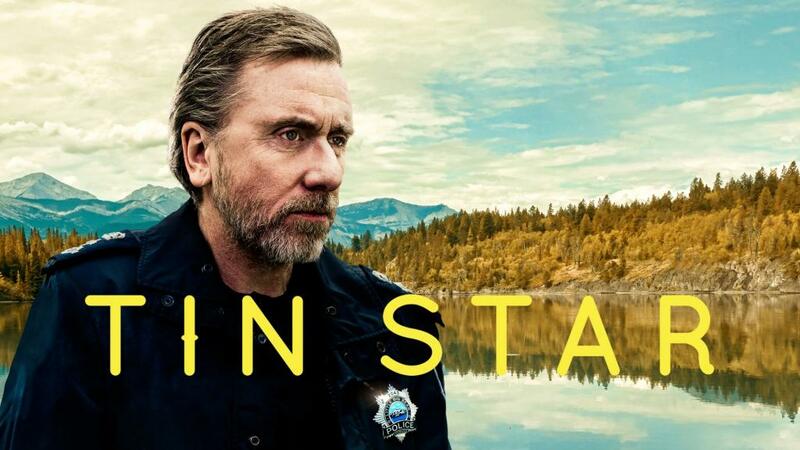 An explosive third and final series of Sky Atlantic’s critically acclaimed drama Tin Star has been commissioned. Tim Roth, Genevieve O’Reilly and Abigail Lawrie return as the Worth family in the final chapter of the trilogy, produced by leading independent producers Kudos and Gaumont UK and created by British writer Rowan Joffe. The third instalment of 6 episodes (6 x 60’) will go into production later this year and will be set & shot in and around Liverpool, culminating with the Worth family returning to the UK to confront their menacing past. The announcement comes as the final episode of series two, described by The Observer as “cloyingly absorbing” and Event Magazine as a “superb modern-day western”, aired on Sky Atlantic this week. At the end of series two, which is currently available to watch on demand on Sky and streaming service NOW TV, Jack (Tim Roth) and Angela (Genevieve O’Reilly) are forced to reveal a devastating truth to daughter Anna (Abigail Lawrie), but the family’s dark history soon catches up with them as their ultimate threat arrives on their doorstep.